[Image: From Sean Regan's final project at Urban Islands 2009]. 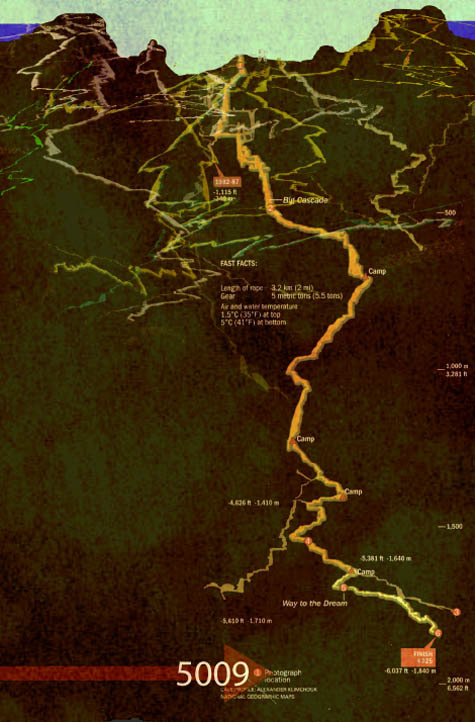 [Image: Image and text from Sean Regan's final project at Urban Islands 2009]. 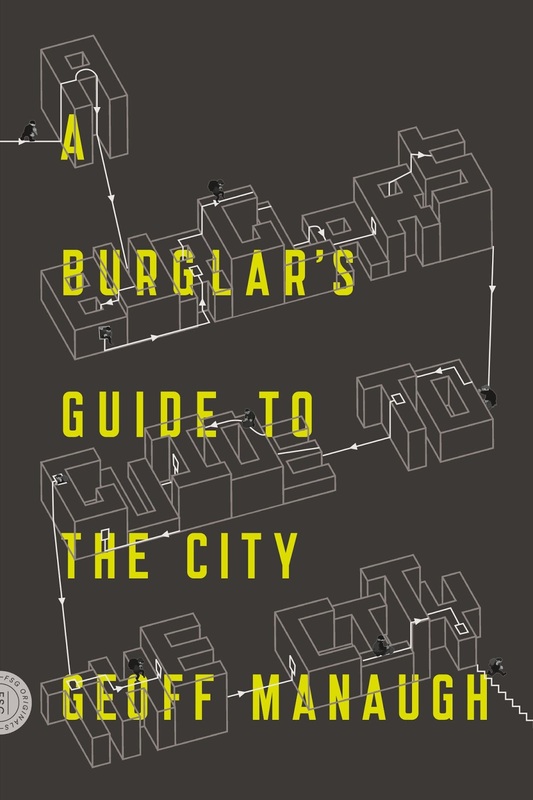 [Images: From Sean Regan's final project at Urban Islands 2009]. 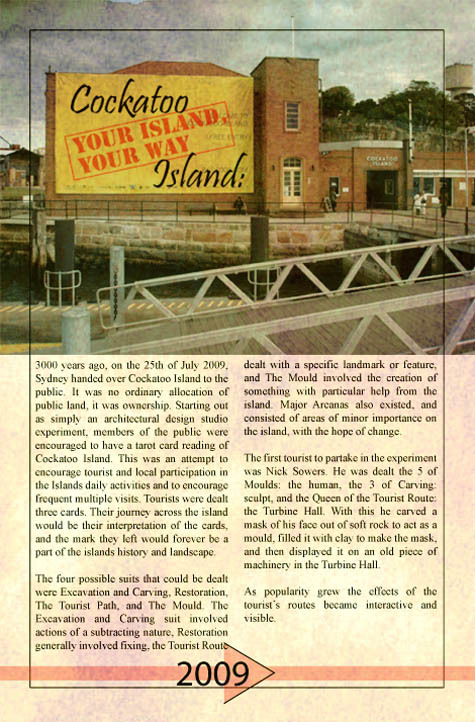 Because of the nature of the studio itself – which was based around the idea of random program generation through the design and distribution of Cockatoo Island-themed "Tarot" cards – this would take the specific form of tourists being handed a series of cards upon arrival at the island. 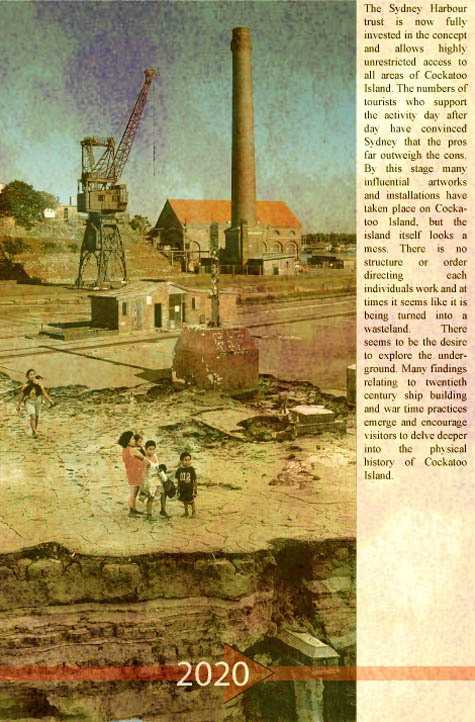 It was pointed out in the final studio crit, as exhaustively documented by fellow participant Nick Sowers over on Archinect, that this sort of anything-goes approach to managing Cockatoo Island's future is diametrically opposed to the strange and disappointing historical stasis in which the island is currently trapped. 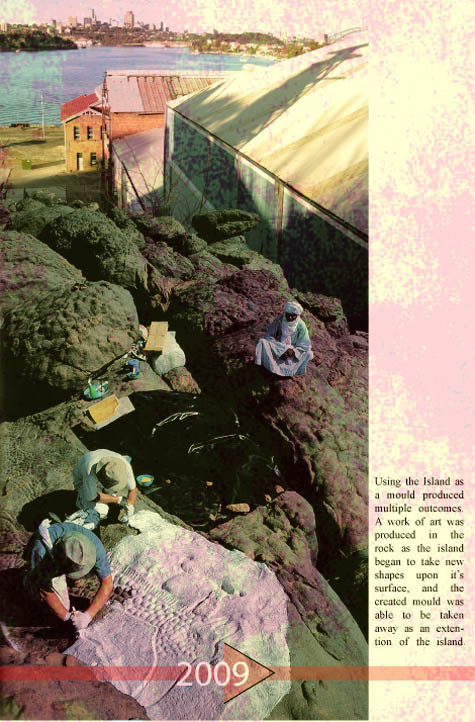 The island needn't be frozen in place, in other words, becoming a museum of its last role (an industrial shipbuilding yard); it could, in fact, be endlessly transformed, over decades, centuries, and even thousands of years, to become a palimpsestic reduction of eras, needs, and fleeting intentions. 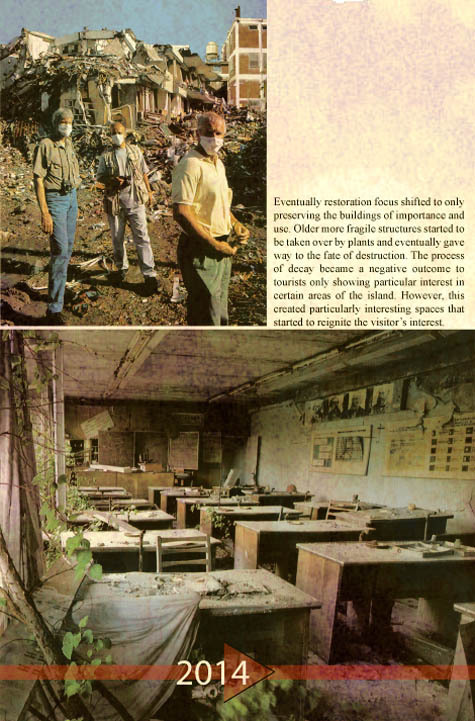 After all, it was pointed out, that's exactly what Cockatoo is already: a delirium of excavations. 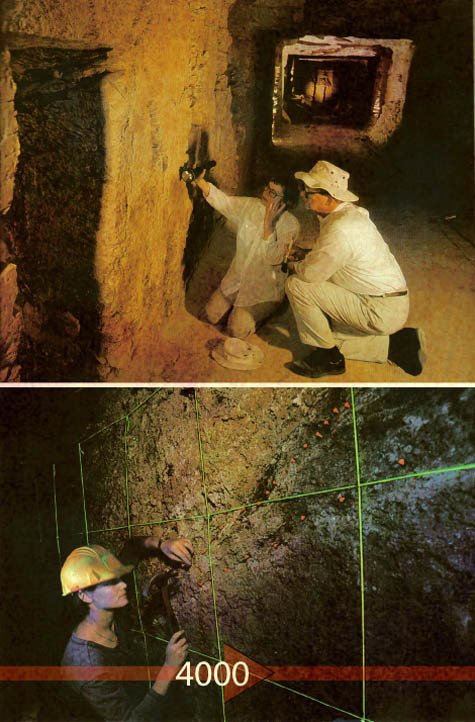 It is sliced through with tunnels. 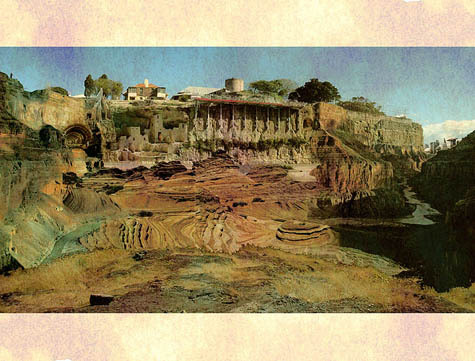 Its cliffsides are artificial. Its shorelines have been expanded. Its native species have been replaced. 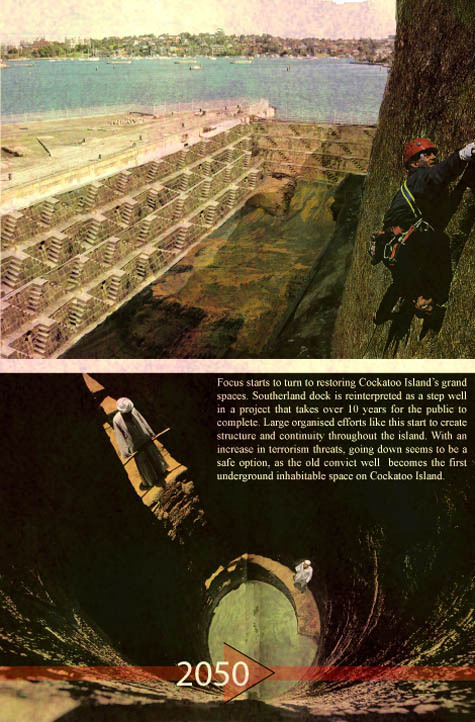 But it's as if Cockatoo's preservationists have been saying, "We will celebrate this island... by transforming it into the very thing it is has never been: static." 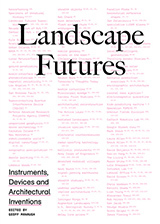 In this context, perhaps Sean's project isn't merely a speculative fantasy of permanent excavation – proposing a future state of geological amnesia in which constant, superficial erasure reacts mindlessly to the past – but a necessary demonstration of how historic preservation often fails to reveal the very essence of the sites it seeks to celebrate. 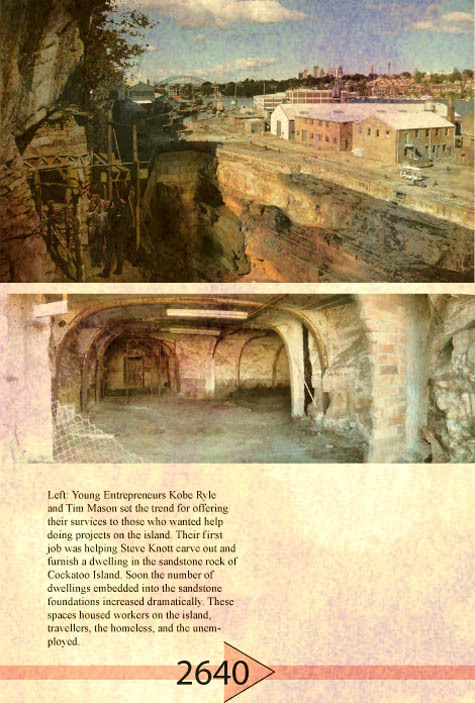 [Image: Cockatoo Island is now a warren of artificial caves extending for kilometers into the earth's surface below. 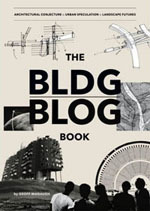 From Sean Regan's final project at Urban Islands 2009]. By the year A.D. 5009, Cockatoo is nothing more than an opening into the underworld, the island's terrestrial presence having been replaced with the thousands of tunnels now spiraling away into the earth below. 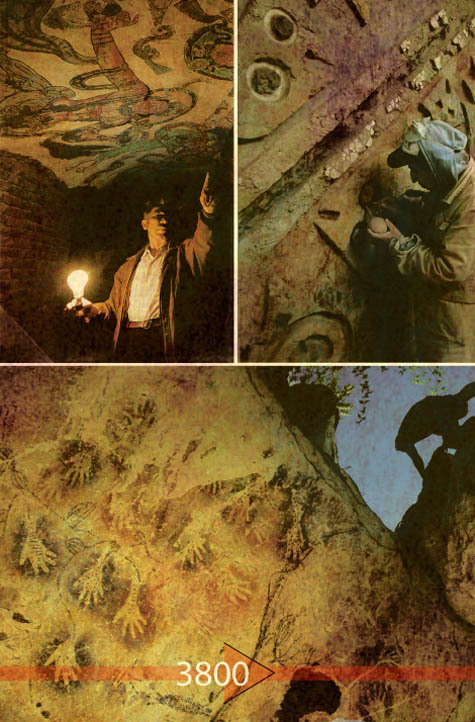 Of course, the images that appear here have been deliberately aged to look as if they were found in an excavation several thousand years from now, but Sean's collaging skills, disguised beneath those stains and discolorations, are extraordinary. It was a genuine pleasure to watch this project take shape over the second half of our two-week studio.